Dril-Quip provides over 30 years of experience in the innovative design, development, manufacture and installation of its field-proven products for a wide array of subsea applications. We are located in almost every offshore producing region of the world. We work with both independent and major operators, in world record water depths, manufacturing subsea equipment for the harshest environments. 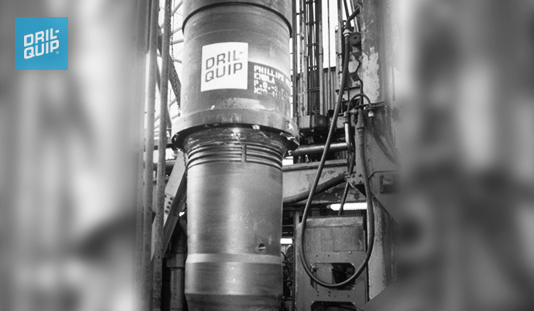 Dril-Quip is an industry leader in the supply of subsea equipment and products that are specially designed to meet the unique challenges our clients face in current deepwater drilling and production markets. We are deepwater specialists with the ability and experience to provide complete subsea systems designed to meet all industry standards and meet or exceed all customers’ specifications and requirements. 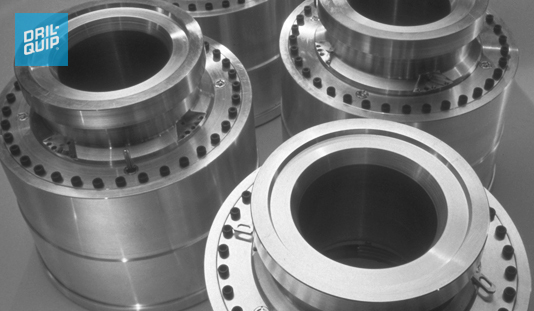 Dril-Quip is an industry leader in subsea wellhead technology and each of its field-proven SS Series Wellhead Systems is specially designed to meet the many challenges of working in shallow or deep water environments and shallow or ultra-deep well applications. 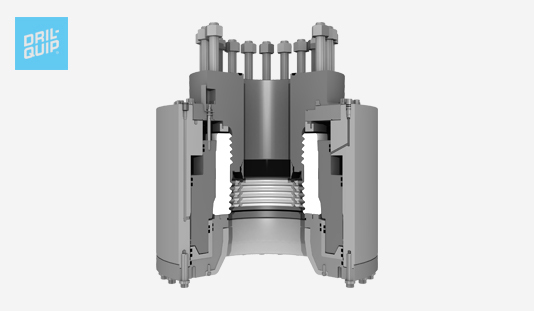 Dril-Quip's DXe™ Wellhead Connector ideally suited for use with a Subsea BOP stack, Subsea Completion Trees and Tie-Back to Floating Production Platforms. They are designed to provide high bending, tensile and pressure containing capacity with long fatigue life characteristics, while remaining easy to install and operate in deepwater, harsh environments. These connectors have been fully analyzed and thoroughly tested to verify and validate their designs thus assuring high reliability over a long service life. 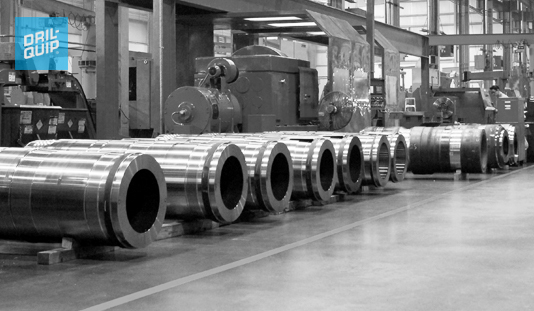 Dril-Quip DX Wellhead Connectors are ideally suited for use with a Subsea BOP stack, Subsea Completion Trees and Tie-Back to Floating Production Platforms. They are designed to provide high bending, tensile and pressure containing capacity with long fatigue life characteristics, while remaining easy to install and operate. The Subsea Tie-Back System provides an easy, reliable means of tying back a subsea wellhead for surface completion. Dril-Quip offers tie-back systems for fixed platforms and for Spar and TLP Floating Production Platform applications.